On July 25, 2016, the brothers of Kappa Sigma fraternity gathered by 140 Munson Road to witness the demolition of the house they had called home since 2012. The white, three-story house colored with the green and red Kappa Sigma letters was being leased from the Sigma Nu housing corporation. Unfortunately for the fraternity brothers, the lease was up in early July and the Sigma Nu housing corporation, after two years of careful consideration, decided to move forward with plans for a parking lot in that space. Third-year English student and Kappa Sigma fraternity brother Matt Hammond was disappointed by the news. Hammond believes if the lot were black, it would open an opportunity for convenient parking spots near the mall and sports facilities for off-campus students. 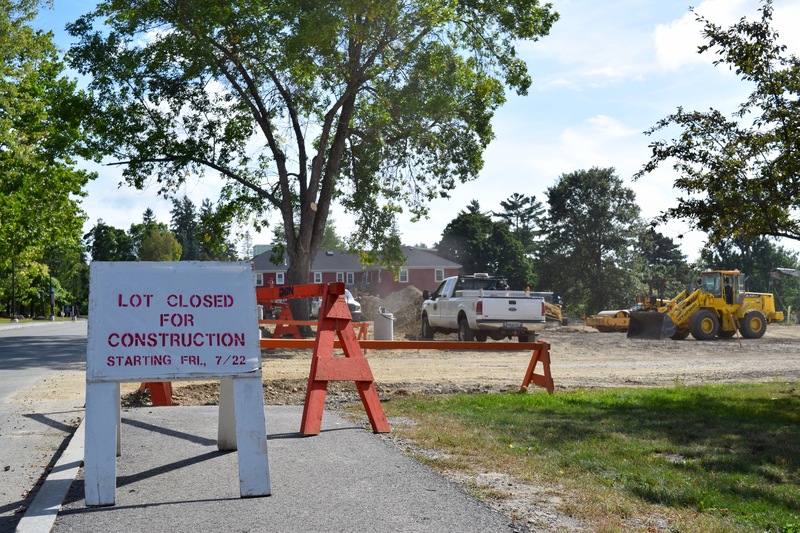 According to Jacob Olsen, project manager for the parking lot, the final plans for the Beta Lot Expansion Project were posted to the UMaine FM website on July 22 and bidding closed at 2 p.m. on Aug. 16. The website included rules of the bidding procedure, drawings and specifications of the parking lot and a project summary. 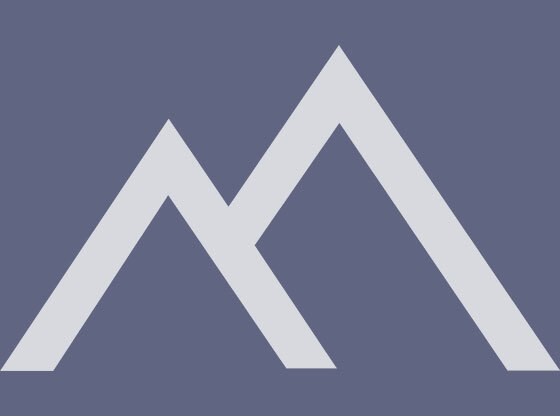 The summary indicated plans to construct an approximately 100-space paved parking lot in the space on Munson Road, with responsibilities including earthwork, erosion control and paving. Beta Theta Pi brother and third-year engineering student Dylan Crowell said that he and other members of the fraternity heard of the project through word of mouth. Both Hammond and Crowell agree that a black parking lot would alleviate current congestion with commuter parking. The current parking issues on campus are frustrating for all members of the university community. This expansion lot plan specifically impacts members of the Beta Theta Pi fraternity because their fraternity house is located next to the lot. Crowell, after two years of engineering, believes that there are ways to redesign the lots on campus to fit cars more efficiently. “This new lot would be a good place to start with that,” he mentioned. Kenda Scheele, assistant vice president and senior associate dean of students, explained that either a blue or black parking lot would certainly impact students and specifically the Greek community. 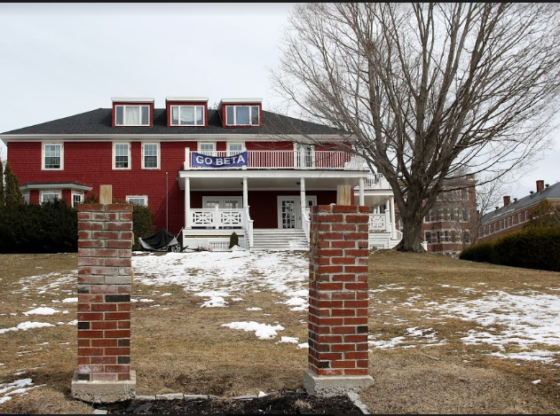 “The members of Kappa Sigma were informed several months prior so they knew the demolition was coming and had time to make plans,” Scheele said. Scheele indicated that Kappa Sigma was given a chapter room on campus to continue their operations following the loss of the Sigma Nu house. 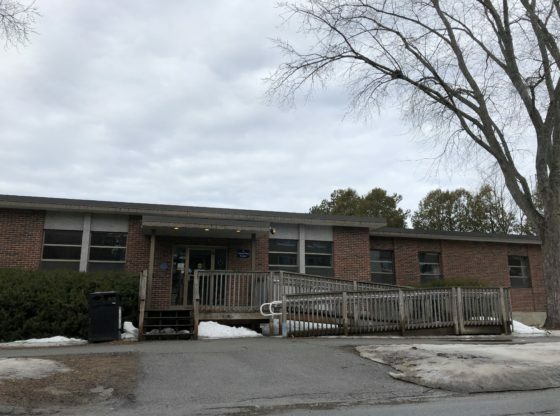 One dining hall employee at Wells Conference Center, located across from the parking lot, is enthusiastic about the possibility of the parking lot being blue. 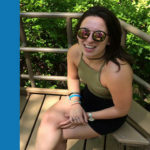 She explained that working the lunch and dinner shifts make it hard to find convenient parking near the center because other employees and faculty are already on campus. 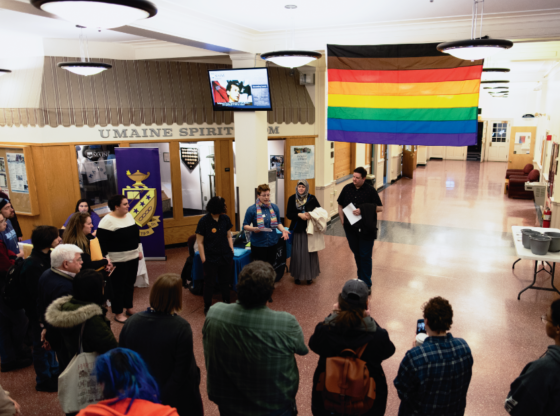 A representative of UMaine’s Parking, Transportation, Security and Event Safety reported that the lot is intended for commuter student and faculty parking, and will create about 40 additional parking spaces. Crowell, Hammond and the Wells dining hall employee are all hoping for the lot to be completed soon.